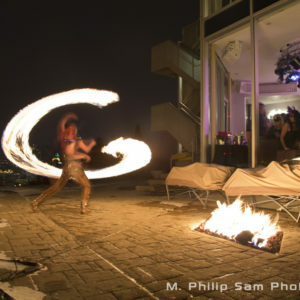 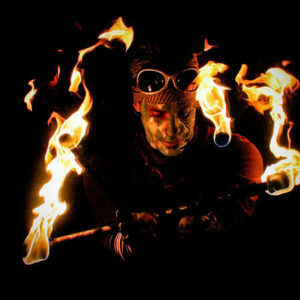 Creative Flame’s fire performers bring unique, passionate and theatrical fire cirque presentations to the world. 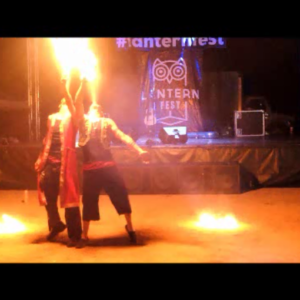 Let us entertain you. 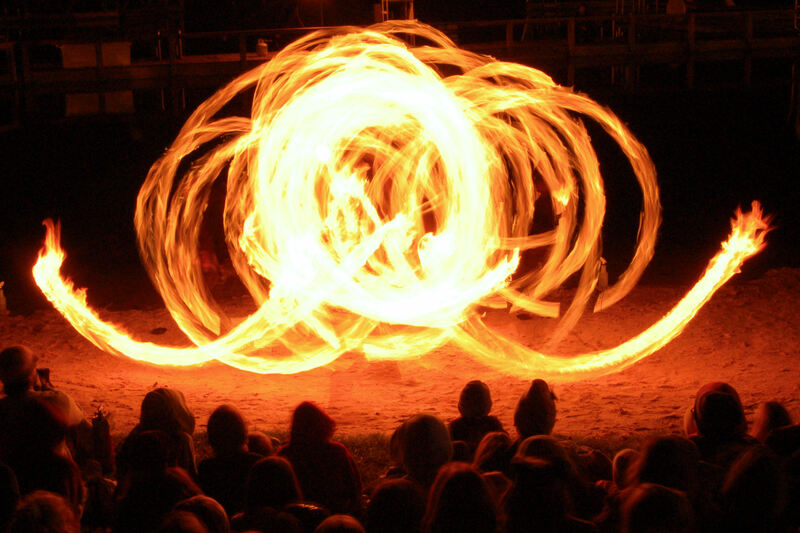 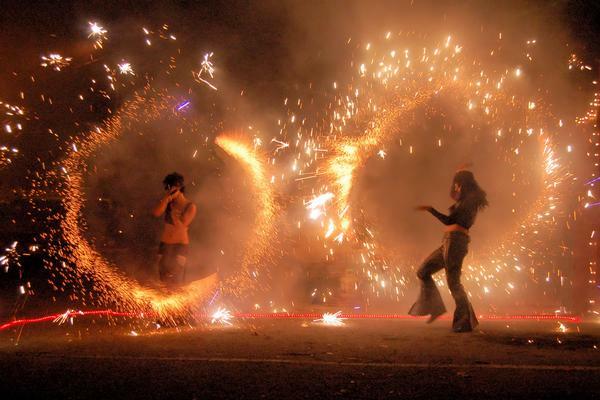 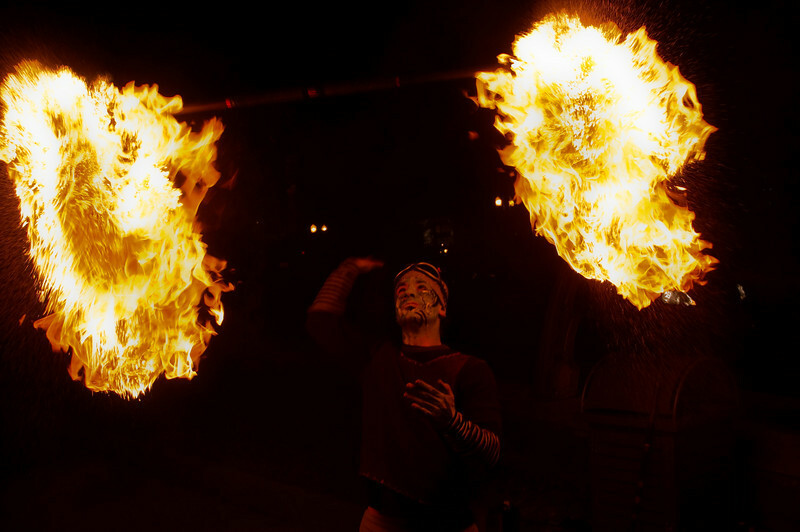 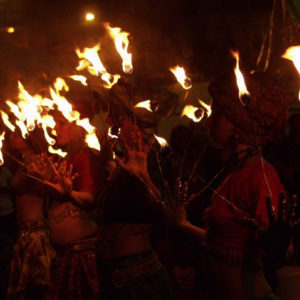 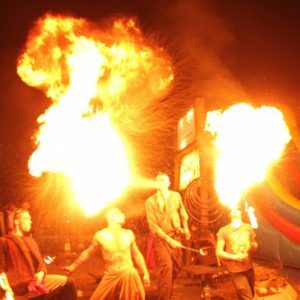 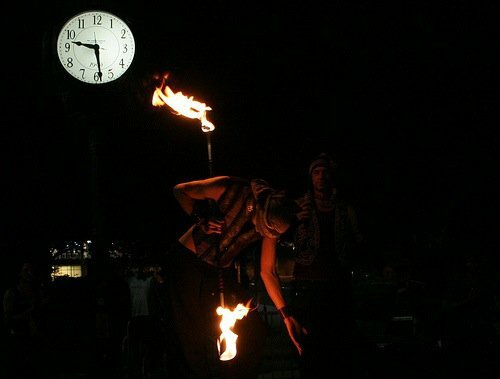 Get A Fast Quote Now Fire dance is our primary ( but not only) performance medium. 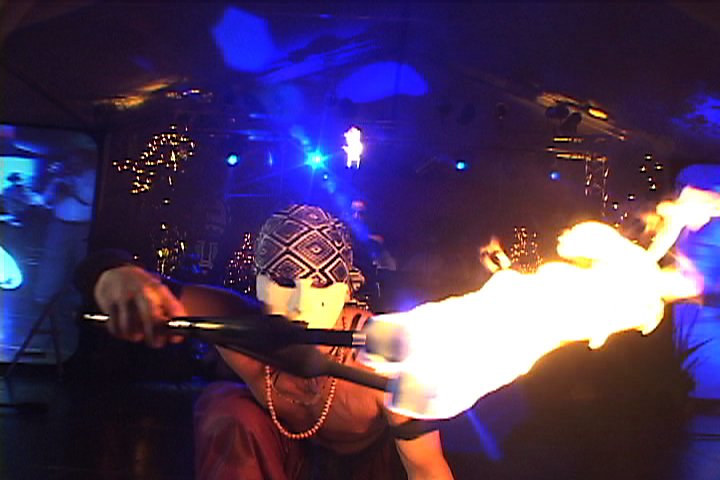 We’ve entertained thousands with vibrant shows across the world. 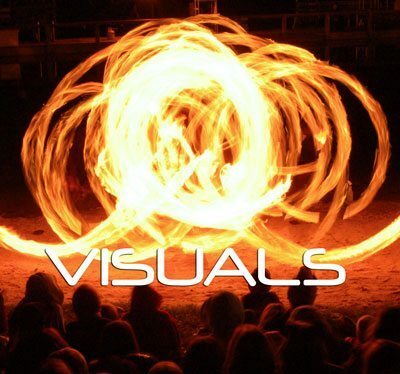 Your next event deserves something fresh, new and exciting. 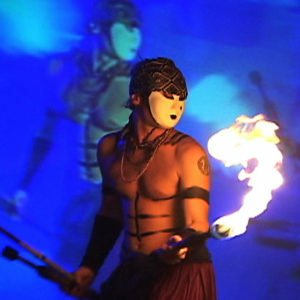 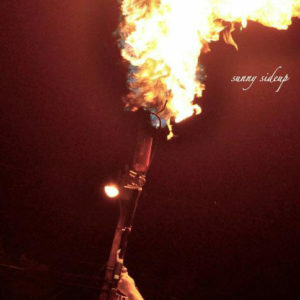 From solo fire artists, to full cast feature fire performer shows, each show is designed to be entirely original. 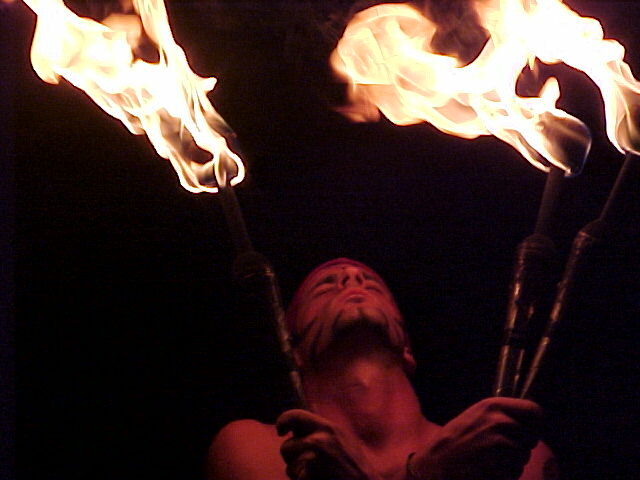 See our sample Show Options. 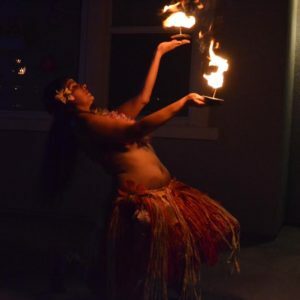 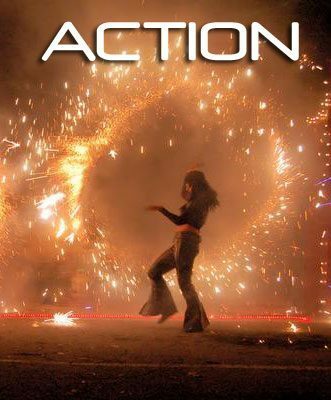 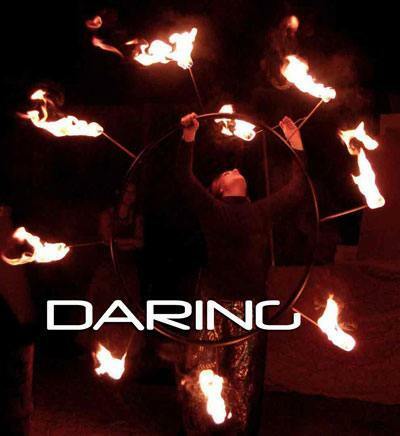 We blend the art of fire dance with Mystic arts, a touch of Cirque, Vaudeville, sideshow, and even comedy or burlesque, backed by live drumming, tribal rhythms, electronic beats, or pieces hand-picked by the client. 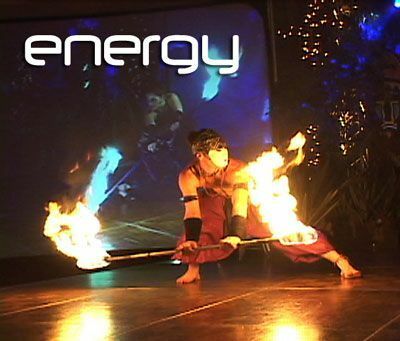 We know how to work every room, stage and audience. 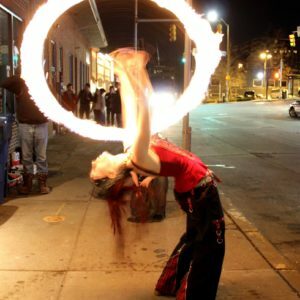 Our artists are multi-disciplined in performance arts, including Jugglers, Stilt walkers, Burlesque, Sideshow, hula dancers, Belly dancers, Glow and LED performance, hoopers, and more. 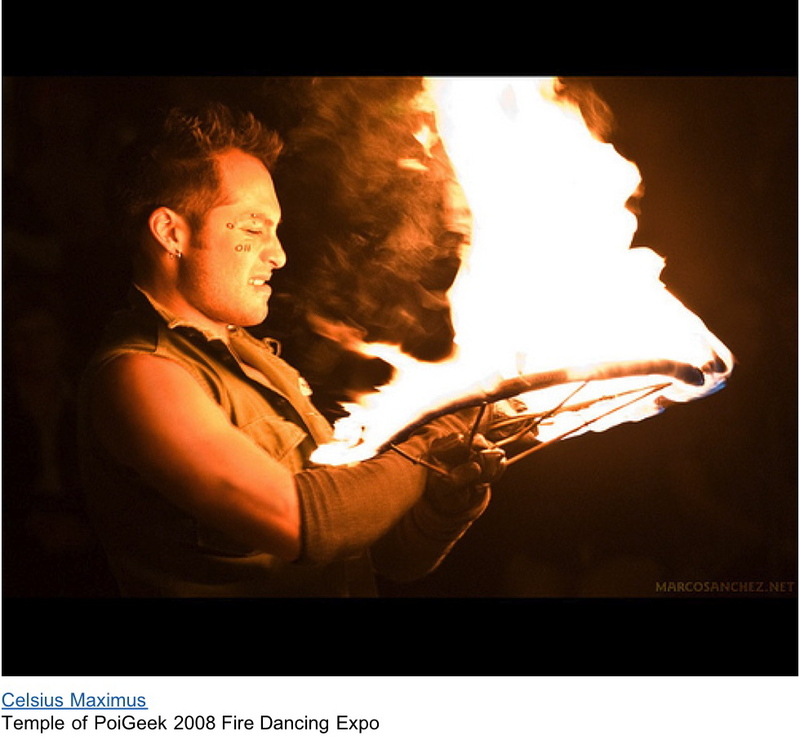 And…we’re fully insured. 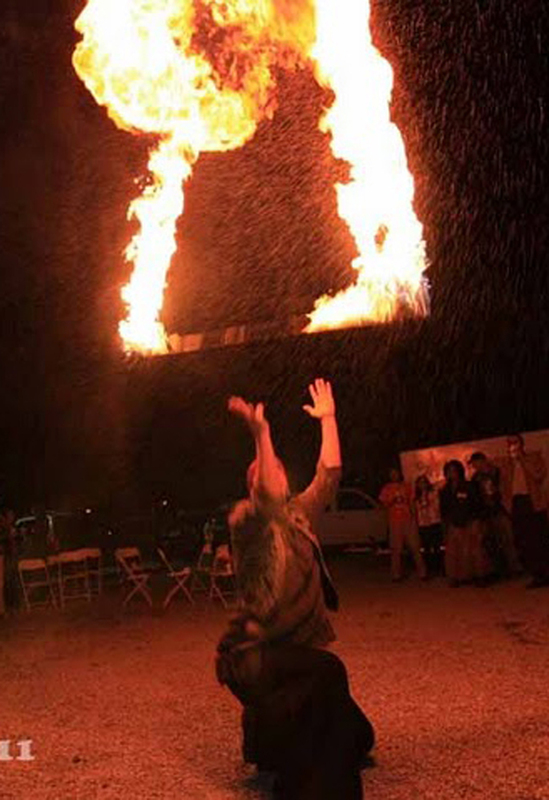 When it comes to crafting shows, Anything is possible. 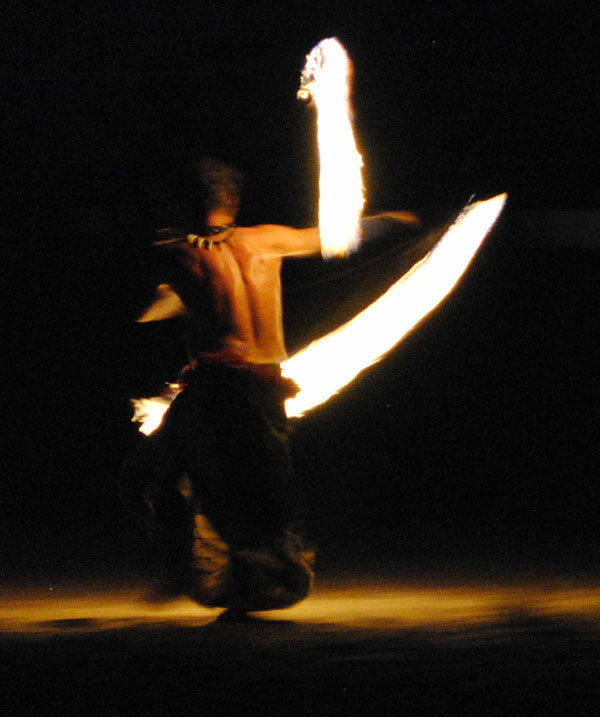 Belly dance performed with Polynesian arts? 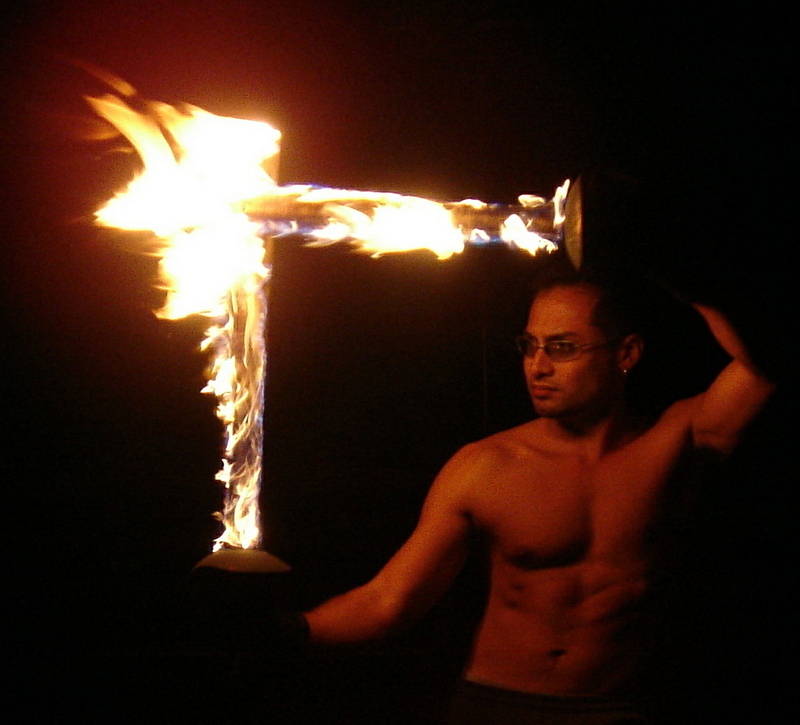 Fire Martial arts weapons to pop music? Performance is our passion. 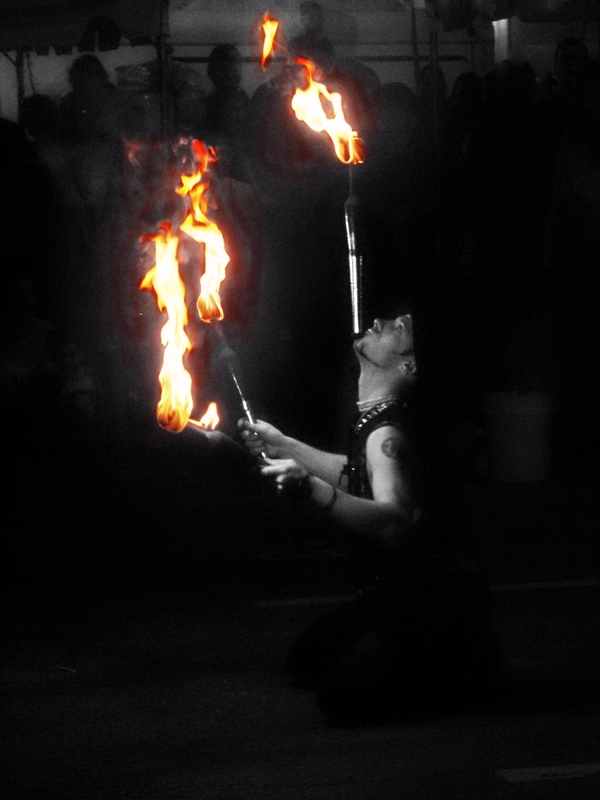 No show is too big or too small. 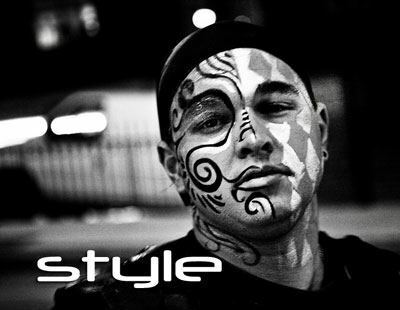 No idea too strange. 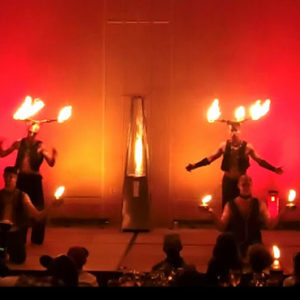 Your event’s hottest entertainment is closer than you think.